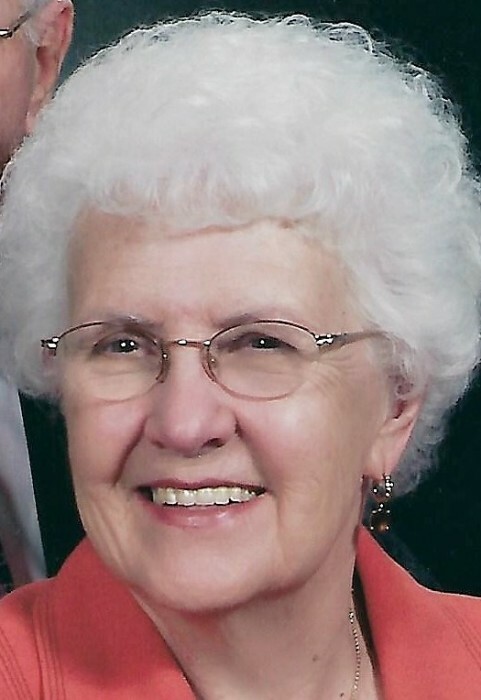 Peggy Alice (Endly) Neuhart, 87, of Cambridge passed away Tuesday (February 5, 2019) at her home. She was born October 14, 1931 in St. Mary’s, WV and was the daughter of the late George and Eva (Davis) Endly. Peggy was owner/operator of Peggy’s Beauty Shop for over 40 years. She also worked for the Board of Elections for 12 years. She was a member of Stop Nine Church of Christ, a 1949 graduate of Cambridge High School, a graduate of Columbus Beauty School, V.F.W. Aux. #2901, and DAV Aux. #28. Peggy enjoyed Square dancing, Golden 60’s, and NASCAR. In addition to her parents she was preceded in death by her husband Frank W. Neuhart whom she married May 13, 1952 and passed away April 2, 2018; two sisters, Grace Stevens and an infant sister. Calling hours will be Friday from 4-8 p.m. at Black-Epperson Funeral Home, Byesville where services will be 11:00 a.m. Saturday with Evangelist Mark Beros officiating. Burial will follow in Senecaville Cemetery. Memorial contributions may be made to Hospice of Guernsey, P.O. Box 1165, Cambridge, Ohio 43725.